Digital color press delivers production excellence for your business. No matter the size or focus of your business, remaining competitive and providing more capabilities are essential for continued success. 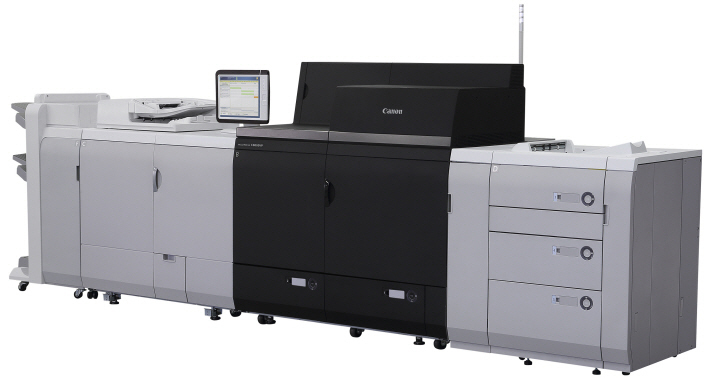 When selecting a technology partner, MSA with Canon’s extensive print experience can help you tailor a solutions to help increase productivity and provide production excellence for your business. One of the most recognized brands on the planet, Canon brings excellence to every copy job.